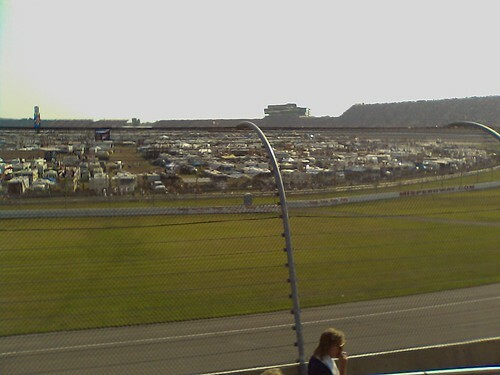 August 16th, we went to the Carfax 400 at the Michigan International Speedway. This was another excellent race. 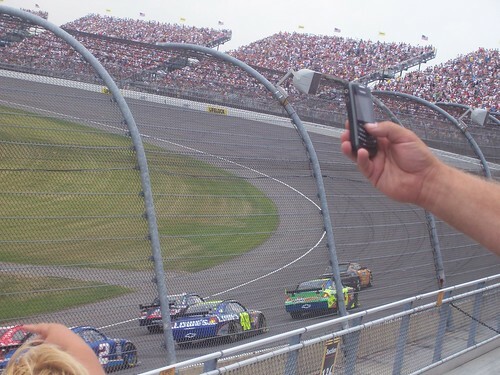 Jimmy Johnson ran out of gas after completely dominating the race. That's the 2nd time that's happened to him at Michigan in 2 races this year. I can understand that he didn't need the points, so it was 1st or last. On the other hand, I don't understand what Mark Martin was thinking. 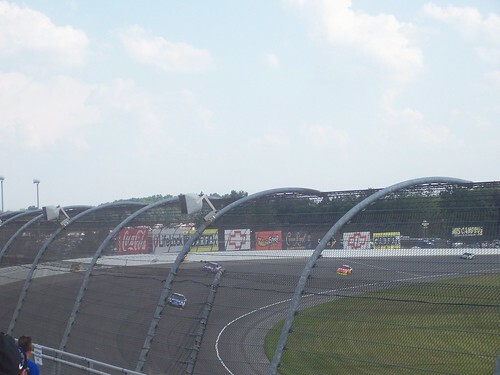 He desperately needed the points to stay in the chase and ran out of gas as well. The winner was Brian Vickers. That's the first time Red Bull has won a NASCAR event. I got to pick dinner, cause I predicted Vickers would win. I just had a feeling.